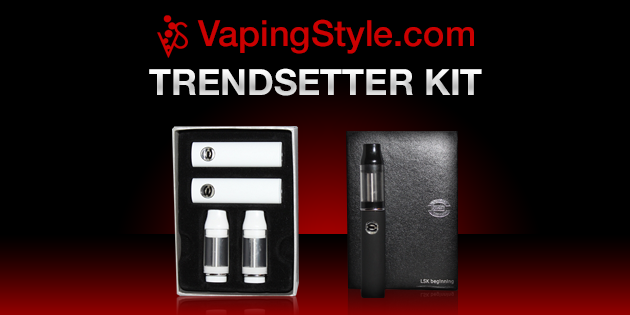 The Trendsetter Starter Kit is a very unique, trendy and compact kit that is also very surprising. It’s super small, yet it performs outstanding for its size. 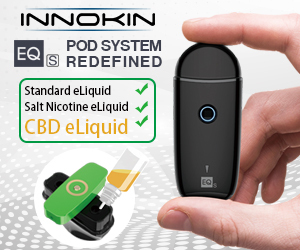 It’s uniquely designed oval body isn’t the only cool perk to this device. 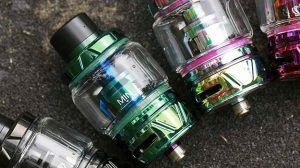 Instead of coming with the typical cartridge or cartomizer, it comes with it’s very own… uniquely designed… tank. There isn’t a lot to say about the trendsetter, other than its unique look. 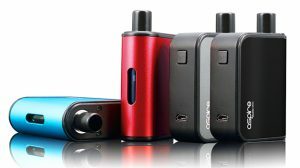 It has a 360mAh Lithium-ion rechargeable battery, which should last you a quarter to half a day, depending on how much you vape. I’m very pleased with the tank; it performed very well and to be honest, I was shocked by the amount of vapor it could produce. The body of the Trendsetter is made of a black rubberized coating, which feels nice. The power button that activates the battery is clear, plastic and when pressed, it lights up blue. 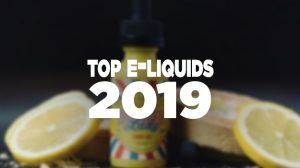 Overall: The Trendsetter Starter Kit looks pretty nice and the fact that it uses a tank and the tank actually works very well is a big plus in my book. On top of that, it’s stealthy small and produces pretty big clouds. I was totally shocked by this device. Interested in the Trendsetter Starter Kit? 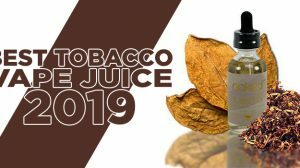 Click here to visit the Vaping Style website.